The Aristotelian Society’s ability to host and publish high-quality talks in philosophy depends on its thriving membership. 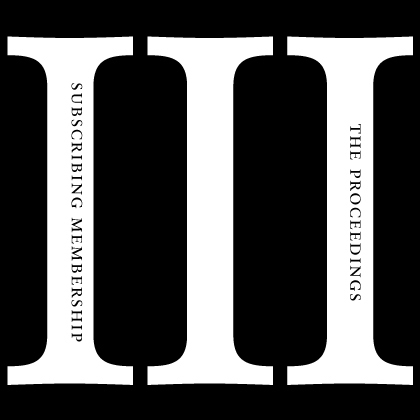 Recurring memberships with the Aristotelian Society are divided into four catgories. 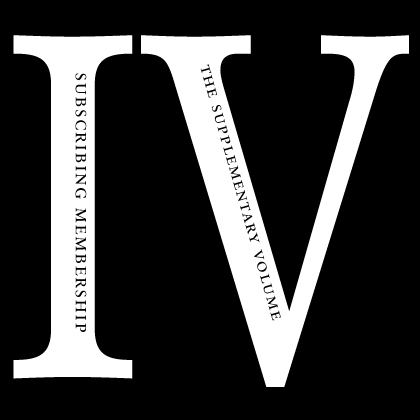 The first category of memberships (General) does not include the Society’s publications whilst the latter three include either the Proceedings of the Aristotelian Society or the Supplementary Volume or both. 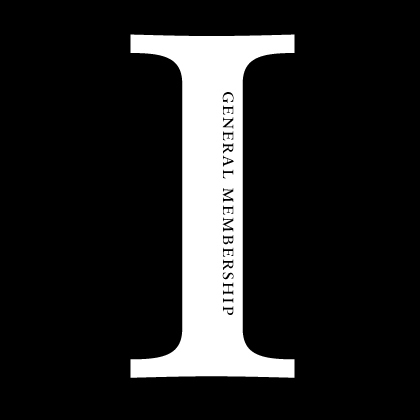 Please visit our Membership page for further details. 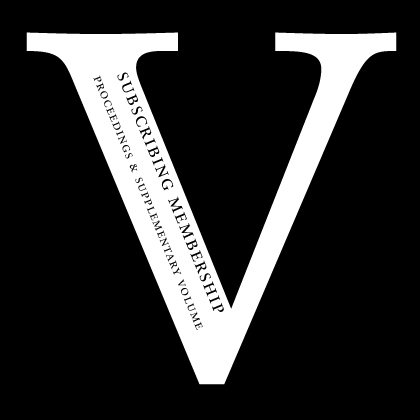 We are very pleased to introduce annually recurring memberships. Save yourself the hassle of having to renew manually every year by signing up for automatic renewal via PayPal. Please feel free to view each item for more detailed information.